We built strong brands every time with new innovation that furnish client dreams into reality. Our design elegance determines intuitive rich user interfaces as per the marketplace. We help client to blend their creative design stories to reach successful trademark identity. We tell stories for breakfast. We simply craft ideas to right design for building brands. We provide the design that builds your identity and boost target audience at every touch point. We believe that you should be heard. Design should speak your identify. The best thing web-visitors remember is what they see and feel. Visuals create that feeling for you. For example, when we watch a movie, we watch, listen and sense it so it feels like the story has actually taken place. Quickradius use the same concept in content designing where visuals are used to create a lasting effect in the mind of your users. Graphics design is a new trend which is very beneficial for your social media page. Here are some of the best techniques, we use in our graphic design services. We believe these will make your social media page more popular. Text and typography are two different things and we take them separately in our work. The text in your page is the written content and words play a very powerful role in the making of a brand. One of our beliefs is that it is more important for the audience to be attracted towards your business rather than being overwhelmed about it. Our motto is to deliver the matter in a concise form which appeals to your users and helps in engaging the user. A combination of good graphic designs and minimum text is stronger and holds a powerful meaning. Typography is the art of visually depicting the text in your design. It is a unique and creative art in itself and selecting the best font according to the theme of the text is the most difficult task. When the right typography is used with the right text, it brings life to your graphic design instantly. Our typography delivers the tone and mood of your message. So we are very careful in picking the right typography font. Our team pair fonts with contracts but only those which balance each other. Also, we feel that instead of choosing from a wide array of fonts, it is better to choose the same font with little alternations like Bold, Italics etc. Choosing a beautiful color theme for your social media page is the main consideration. Every color has a meaning and conveys a particular emotion. So, we choose the color according to the emotions and feelings you want to convey to your customers on your webpage. 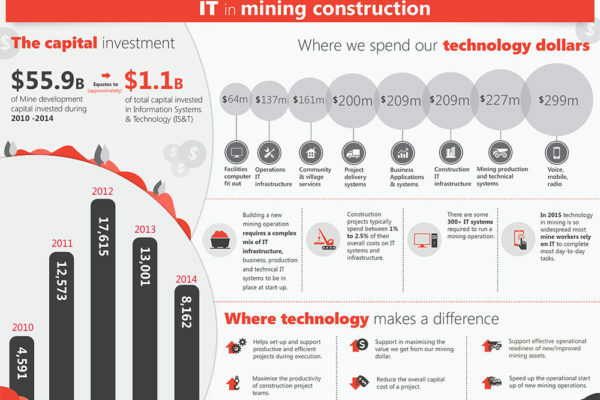 Infographic Design for an IT organization who is serving big Mining Industry. We have made a unique graphics of earth and they love it so much. 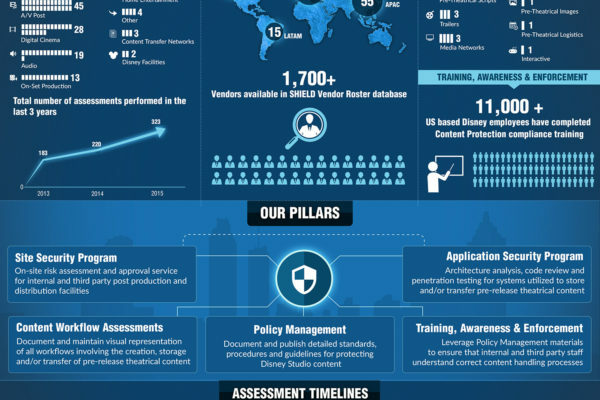 This infographic is all about protection of movie site security, It shows you data visualization of site security program, application security program, training, awareness and enforcement including assessment timelines. 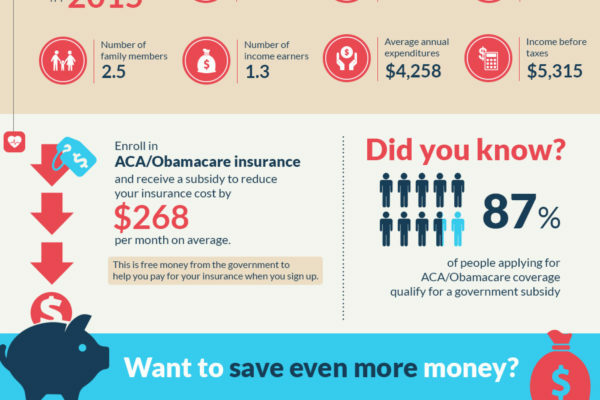 Infographic about Obamacare, a detailed look of how the average U.S family spends their money and how you can, clean and professional look with logical data visualization. 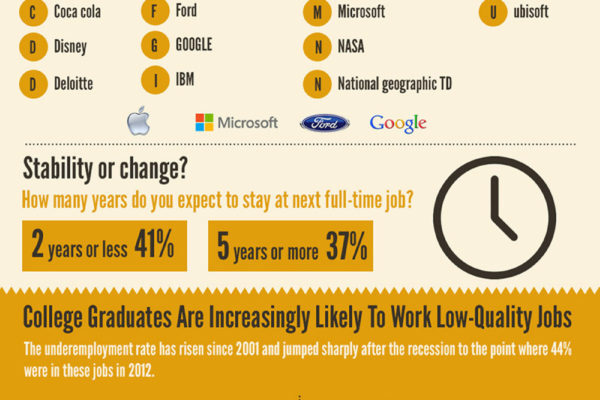 Infographic is all about many recent college student graduates are still struggling to find their desired jobs. 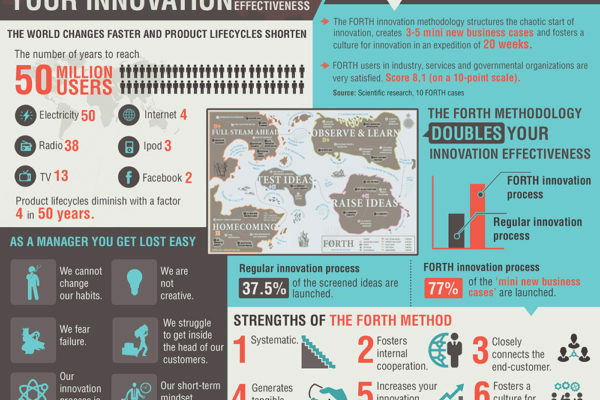 The forth method stucture doubles your innovations, the strength of forth method are systematic. 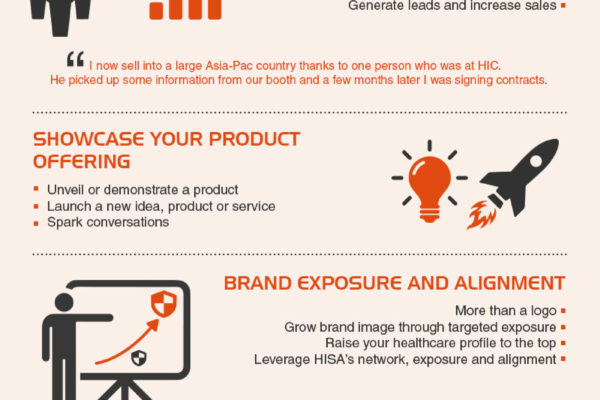 Be a part of Australia's unique dynamic digital health community and build profitable business relationship. All rights reserved to the client. Do you want your visual content to stand out and to start producing results? Copyright © 2017-2018 QuickRadius. All Rights Reserved.